Titan, the world’s fifth largest watchmaker from the TATA Group, launched their stylish Neo range of timepieces for the metropolitan men and women. Renowned for its excellence in watch-making craftsmanship and design expertise, the brand is proud to unveil its latest collection in Philippines. 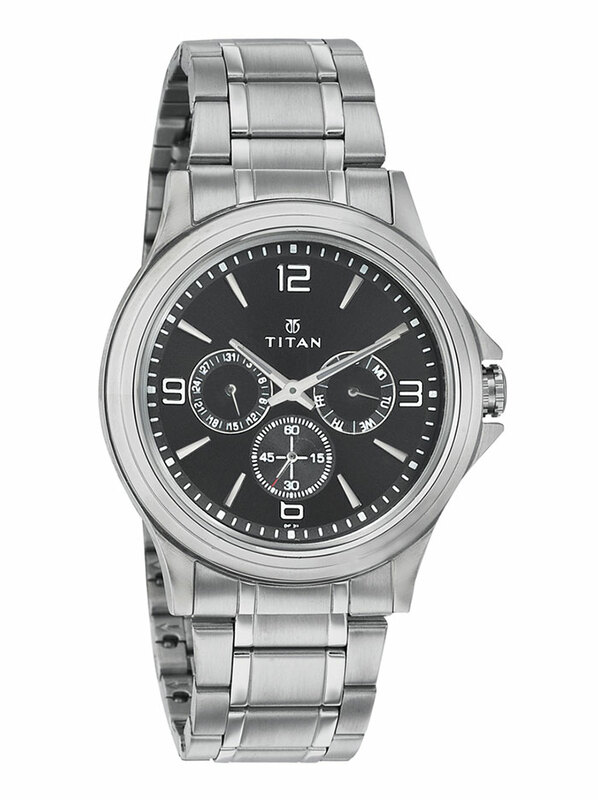 Embracing the latest trend in professional style, Titan Neo is designed for the metropolitan men and women. 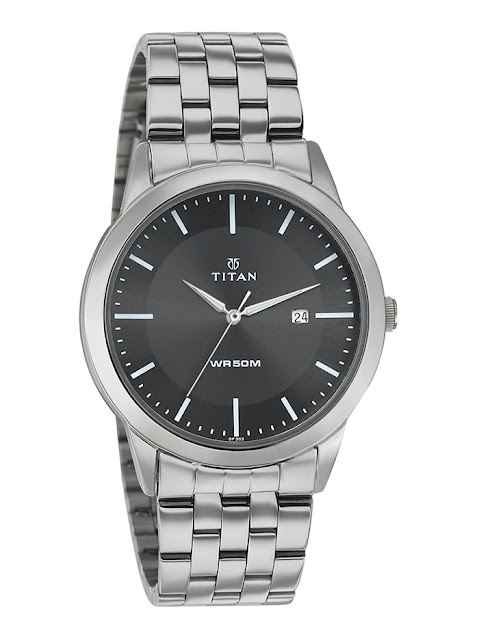 With stylish steel cases, the collection showcases sleek and trendy watches ideal for a contemporary look. Designed with genuine leather and metal straps, the Neo watches are the perfect accessories to pair with formal attire. 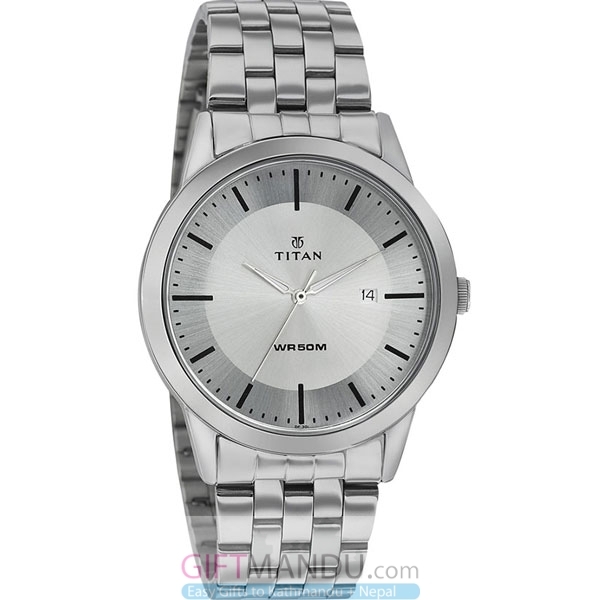 Titan Company Limited is a part of the TATA Group, the US$109 billion global conglomerate with business interests spanning steel, automobiles, software, retail, telecommunications and airlines. The Tata Group owns iconic global brands such as Jaguar and Land Rover, Tetley Tea, Corus Steel, Daewoo Commercial vehicles and the Taj Group of Luxury Hotels. Established in 1984, Titan Company Ltd. is a US$1.8 billion (2014-15) listed company, manufacturing more than 15 million watches every year, with a customer base of over 135 million in 32 countries across 7000 points of sale. 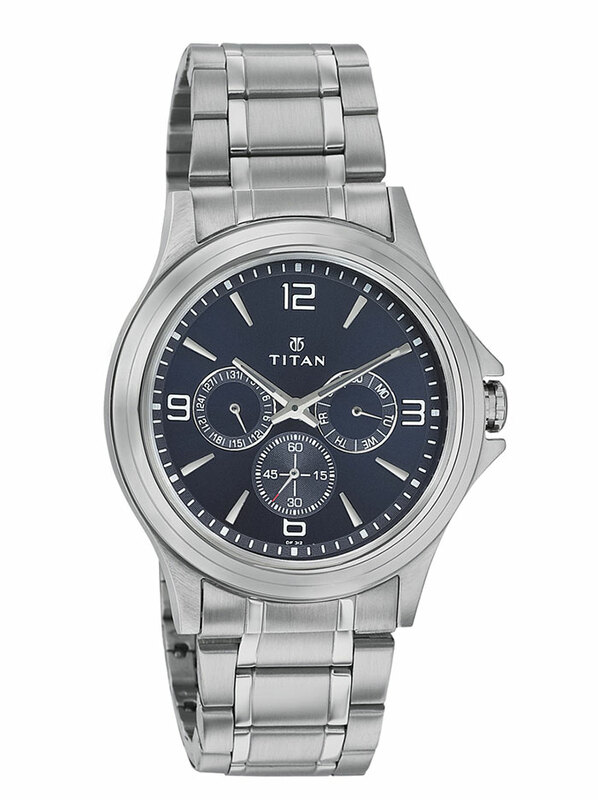 Quality is never a compromise in Titan’s watch development and its state of the art manufacturing facility spreads over 450,000 sq. ft. Rated by many experts as among the best in the world, the facility bears ISO certifications for quality and environment management systems.